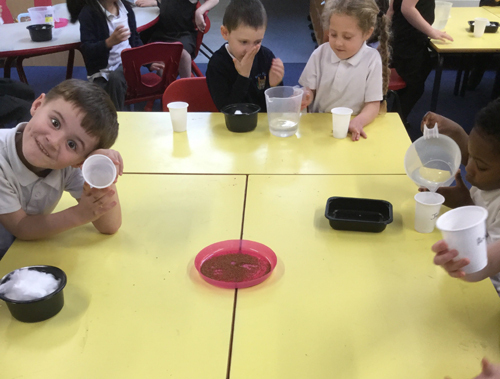 As part of our PSHE session, we focused on the emotion of worry. 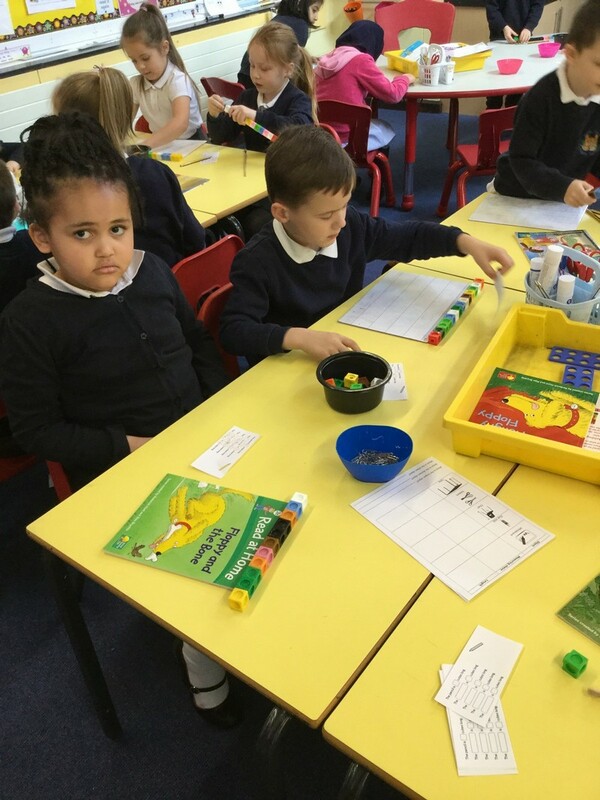 The children discussed what the word worry means and to discuss the times they have felt worried. 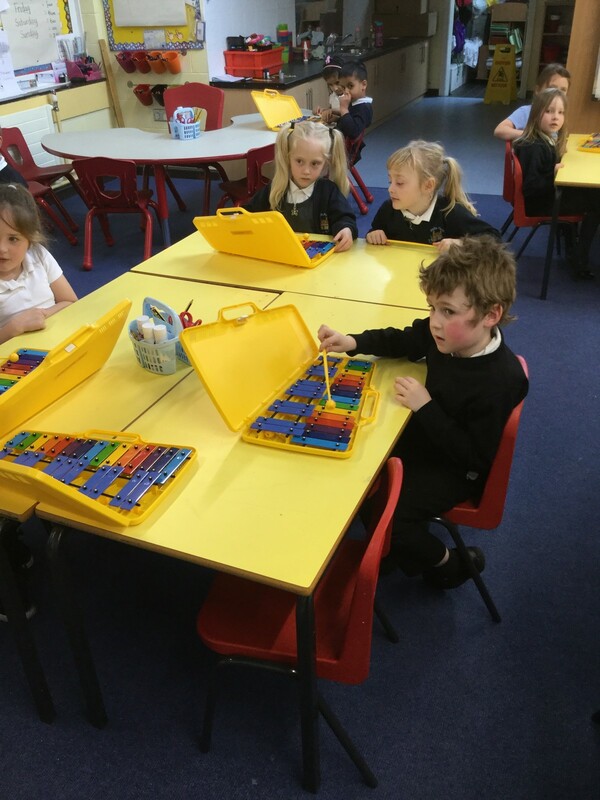 We then thought about different strategies that could help us when we worry. 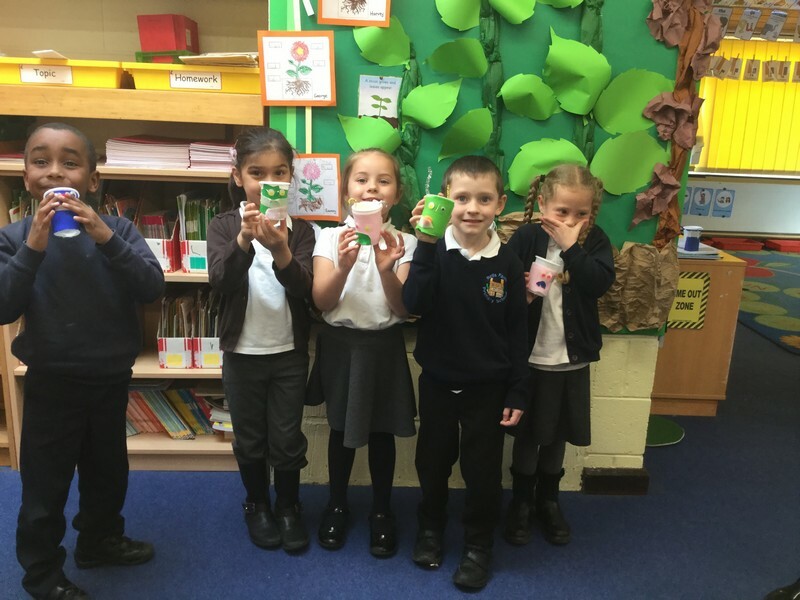 After the children made a worry monster to feed their worries to. 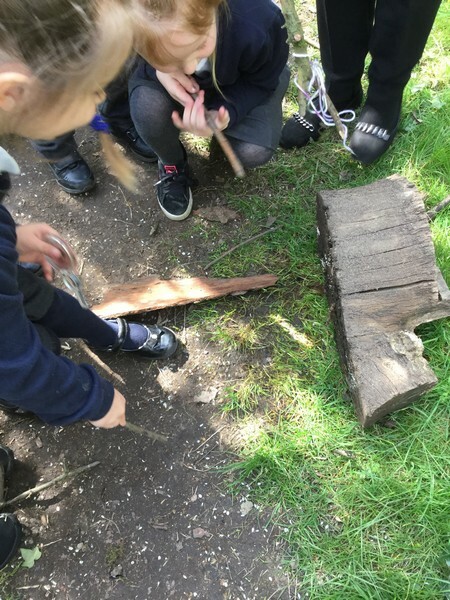 As part of our Science topic the children explored the forest and found lots of minibeasts lurking. 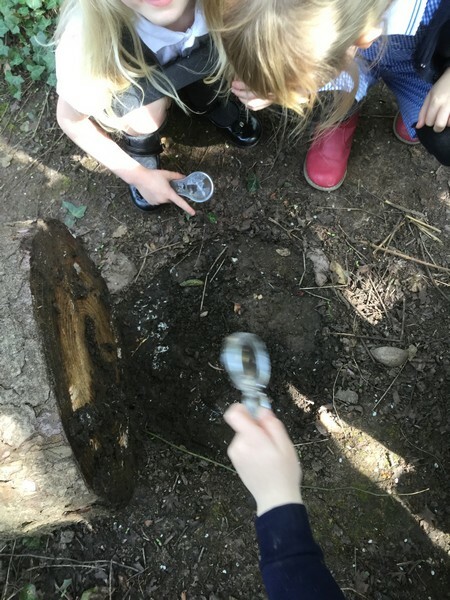 The children were able to identify and share facts about the mini beasts they found and the habitats they live in. 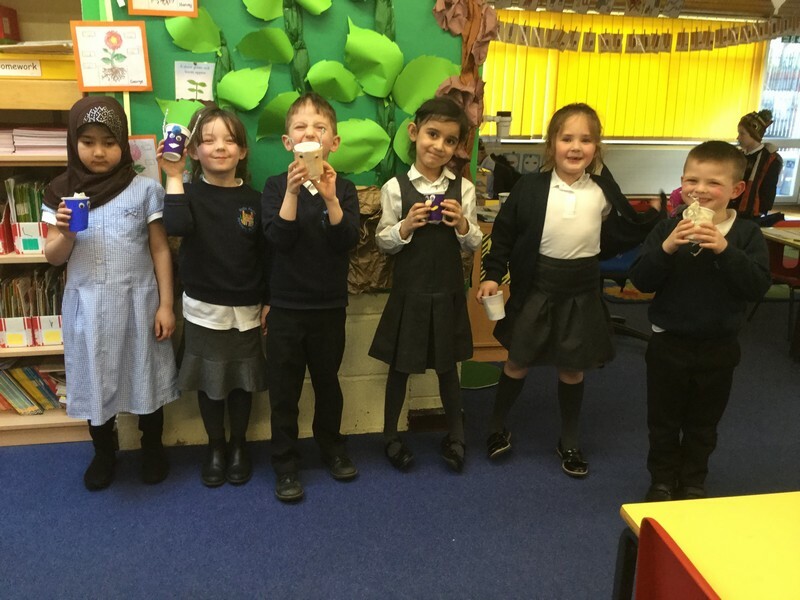 Today in English the children have been acting out our wishing tale ‘The Magic Porridge Pot’. 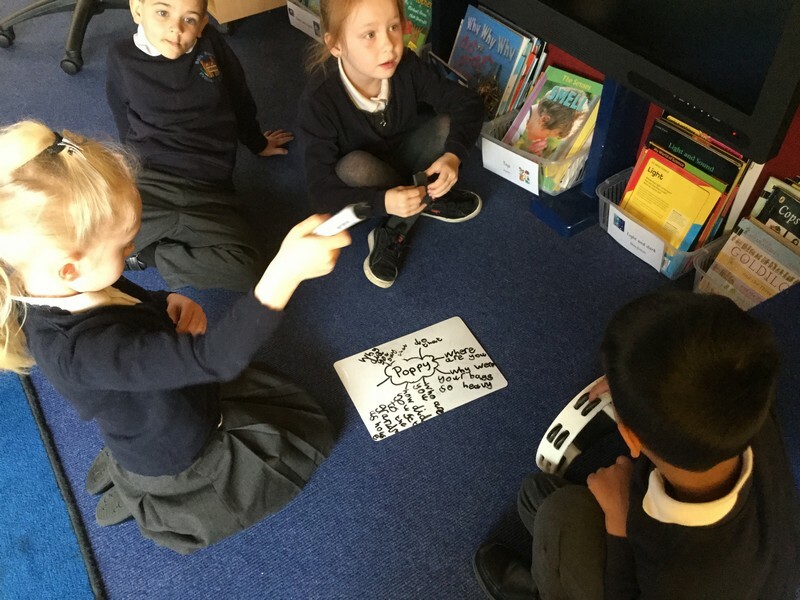 After the superb performances the children in small groups devised questions they would ask the characters when we were hot seating. 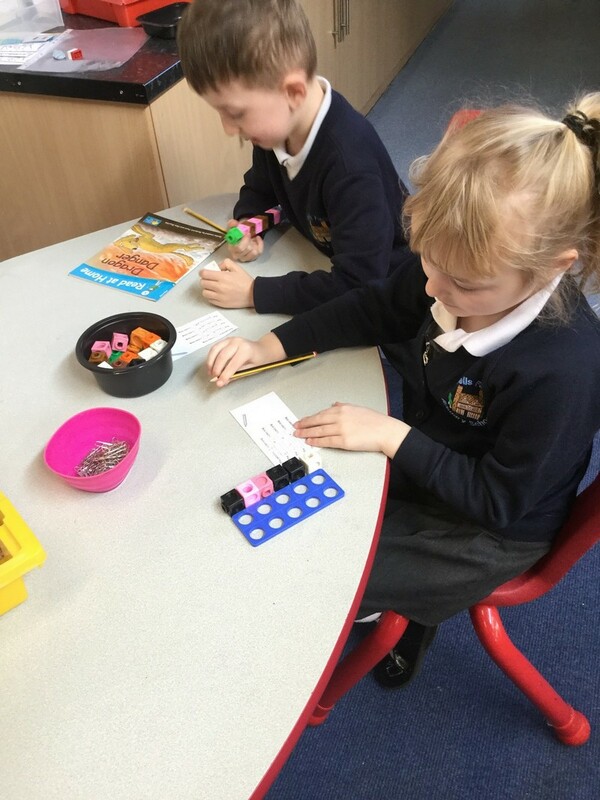 The children were great at using the question words and ensuring the questions were relevant to our story. 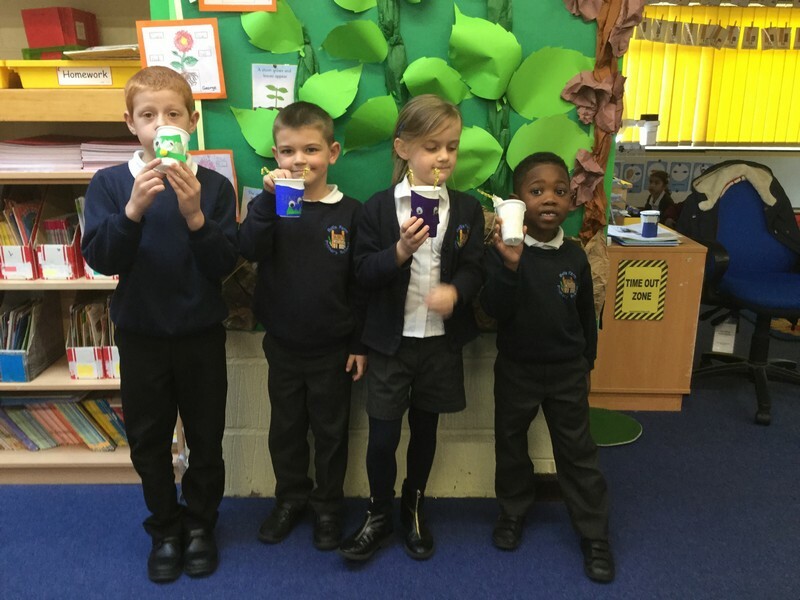 As part of our growing topic for Science today, the Puffins have planted some cress seeds and will be observing how they grow over the next week. 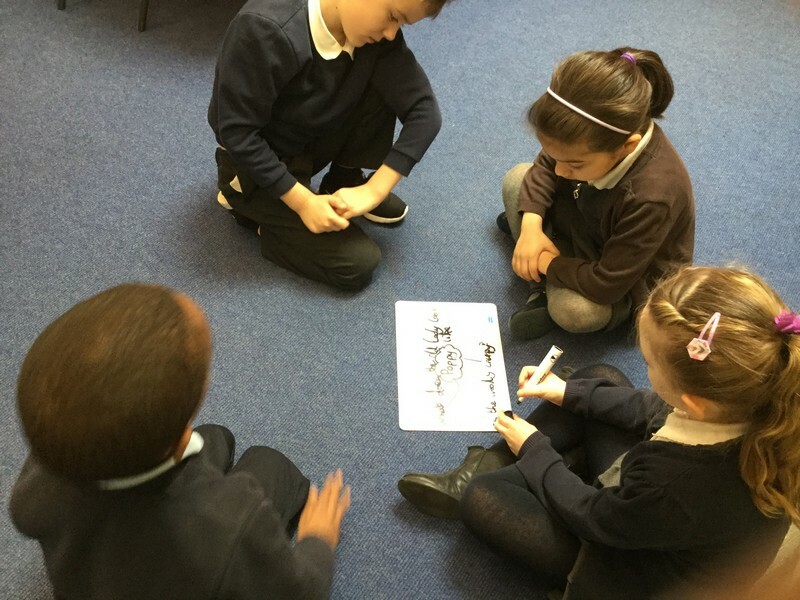 As part of this weeks RE session the children have learnt the Biblical story of David and Goliath. 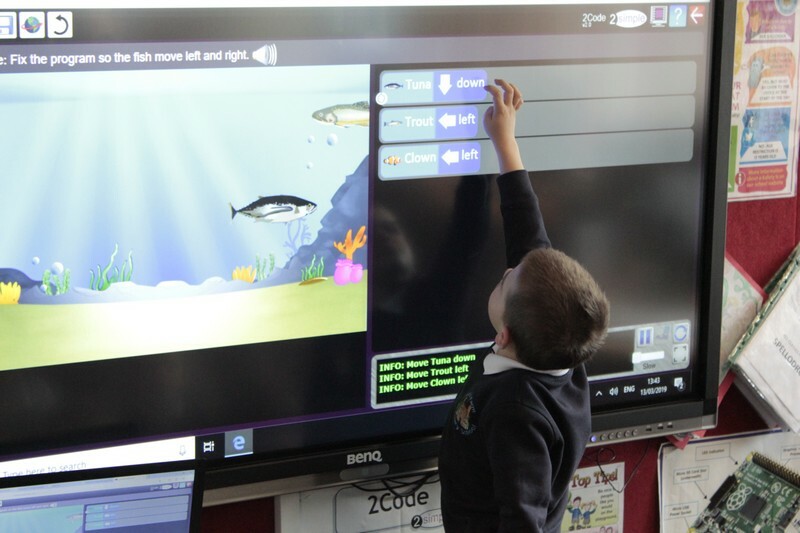 Firstly the children read the and demonstrated their understanding by sequencing the events of the story. 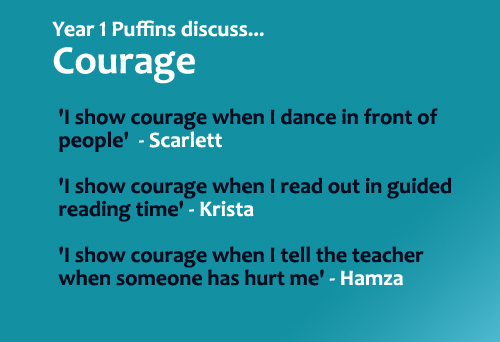 Then children moved on to discussing what courage is and times they have shown courage with their talk partners and the class. 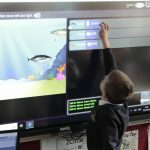 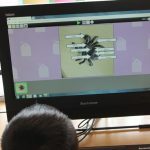 During Computing, Year 1 Puffins have this afternoon enjoyed creating their own animations using Pivot Stick Animator. 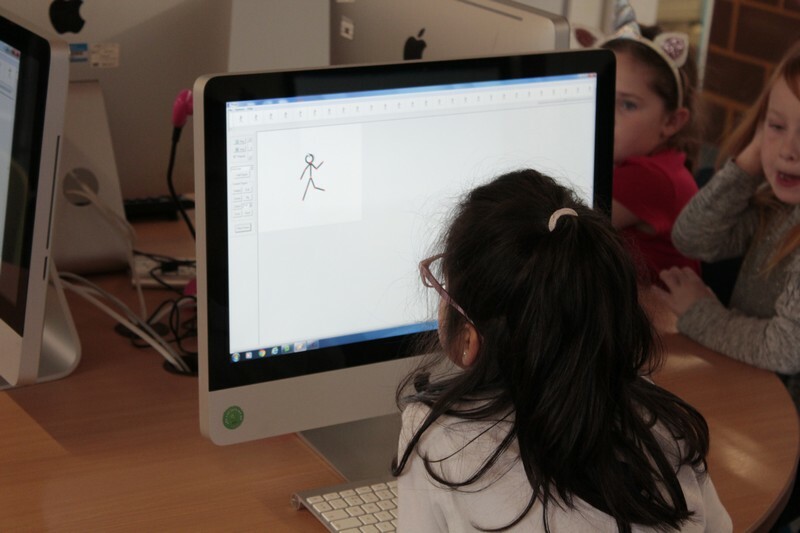 Mr Baddhan explained to the children of what an animation is and that each animation includes a collection of frames. 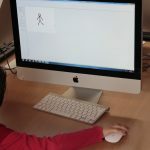 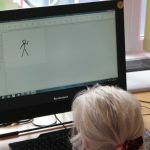 Using the Pivot Stick Animatior program, the children were asked to create dancing stick men, which they all enjoyed. 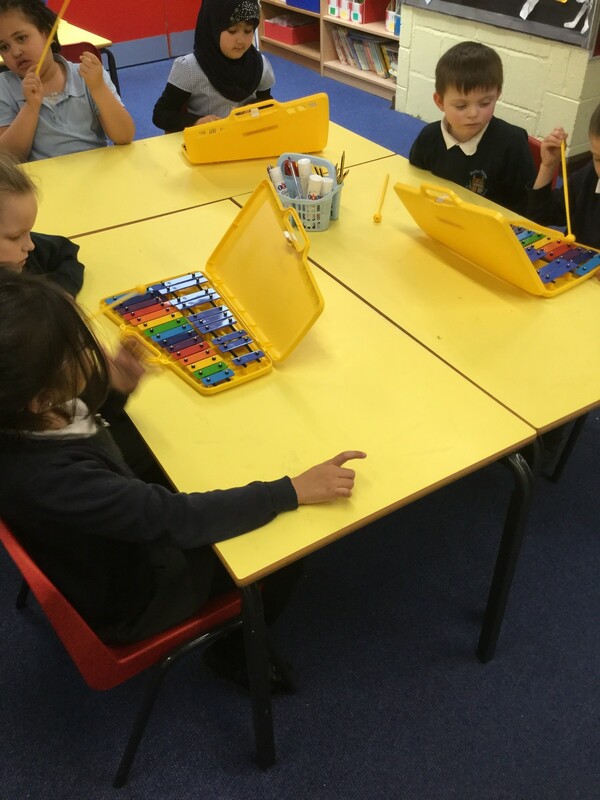 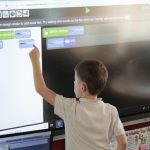 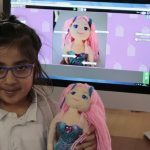 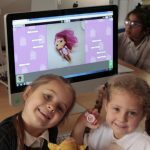 In Computing with Mr Baddhan today, Year 1 Puffins used the 2Code program in Purple Mash. 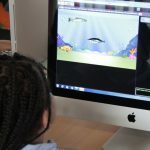 They used their coding skills to program fishes to move in specific directions using the “when clicked” block. 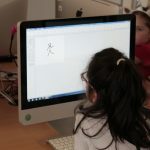 The children also debugged (fixed a mistake) parts of the code to get it working correctly. 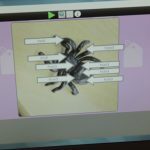 The children used the labeling 2DiY program to label their toys using words like fluffy, soft, hard, cute, nose, eyes, ears etc. 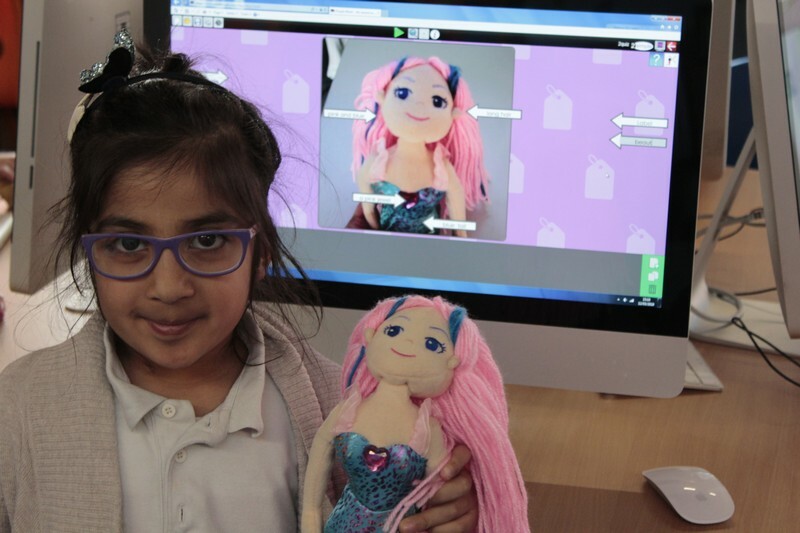 Mr Baddhan was impressed with all the children who completed today’s lesson really well.